Remote Control, Scheduled On/Off. 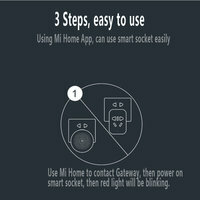 With gateway, you can check smart socket on the go. 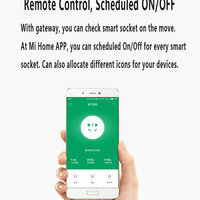 At Mi Home App, you can scheduled On/Off for every smart socket. 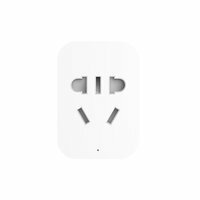 You can also allocate different icons for your devices. 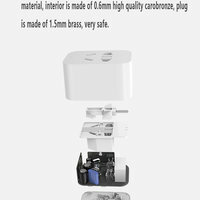 Smart Socket still work when WiFi disconnect. Socket can connect by gateway and contact with other sensor devices when WiFi disconnect. Smart Scenes won't affect as well. 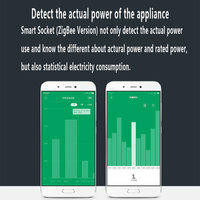 Detect the actual power of the appliance. 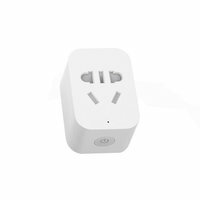 Smart socket not only detect power use but also statistical electricity consumption. Severn protections, safe to us. Easy to set up for 3 steps.